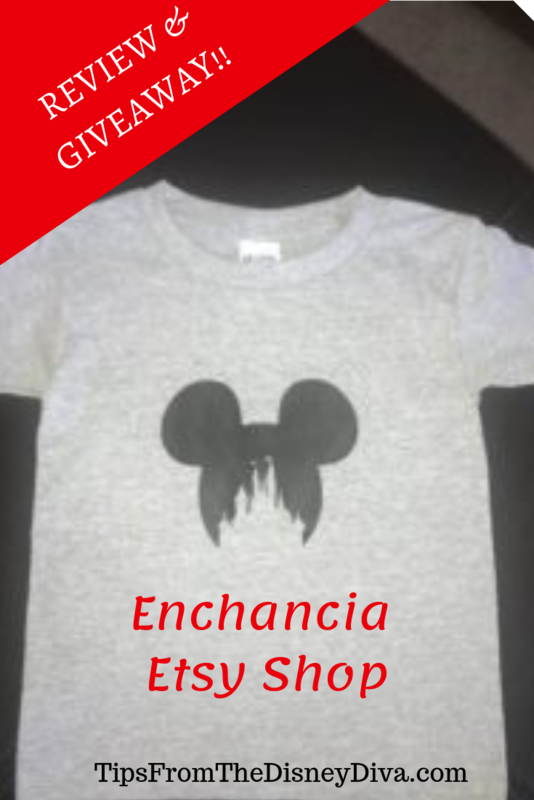 Customizing with Enchancia Etsy Shop – Giveaway! My name is Amy and I love to design! It appears customizing is very popular and all of the new rage! I work part time, so I am basically a stay at home mom. 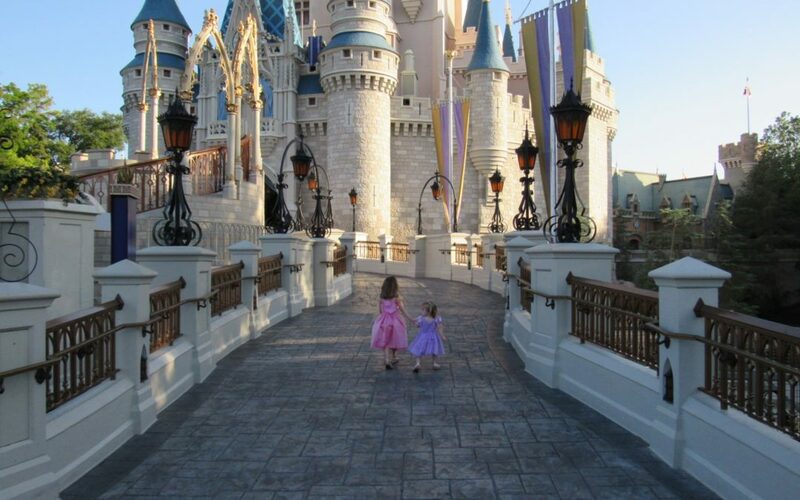 I have two daughters that are ages seven and three. I have always used Etsy vendors in the past for all kinds of things! 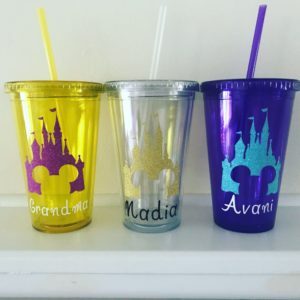 I love personalized items such as shirts and cups. I would always order iron on decals and do many shirts for the girls and myself. 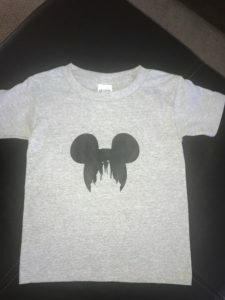 I mostly chose to do these shirts for our Disney trips or birthday parties. Depending on how detailed the transfers were, the price adds up. If i chose glitter that was usually extra or certain material. I decided to start doing them on my own once I saw a customizing machine on sale. I figured I might as well give it a try since I can be some what crafty. I did some for family first and then branched out to others. Once i got the hang of it all, I decided to finally get myself started and start my own business. I finally opened an Etsy shop. In the shop is where many custom orders are listed that I have done. The ones listed can be changed to suit your needs. You can check out my shop here for all fun items! Disney themed items are my favorite! I love to be able to design and come up with my own ideas. I can customize and design iron on heat transfers, vinyl decals, mugs, tumblers and wine glasses! I can design the heat transfers and apply them to shirt orders as well. Family themed shirts are always fun for a Disney trip. I have a strong love for Disney but I can do any others designs too! It does not have to be only Disney things. I have made shirts for someone whose child loves basketball. 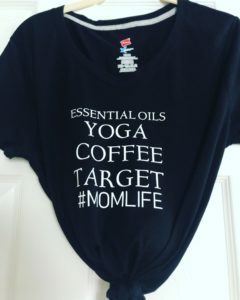 I have also do #momlife shirts that are always fun! 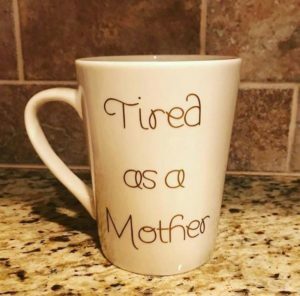 I can add anything that fits your “mom life”. I find these shirts to be fun, amusing and cute! 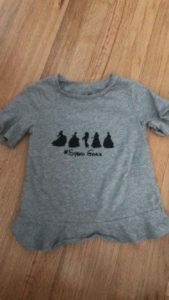 Moms need some style too, as do kids and dads! I can customize more than just shirts. 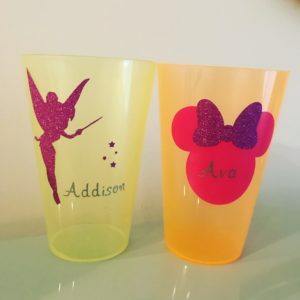 I have recently done a few tumblers for a friends recent Disney trip. 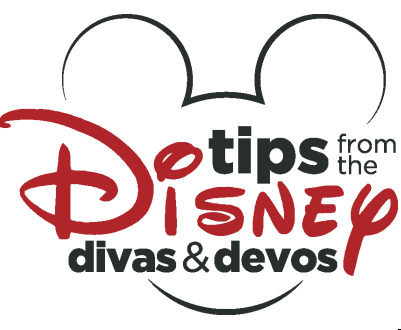 Tumblers can be fun whether they are Disney related or just a funny saying. I have applied vinyl decals which I personalized on containers for my daughters. The decals can be applied to anything such as lunch box containers, water bottles and you car window! I would love to make and customize your next set of shirts or anything you may like! You can shop at my Etsy shop or message me direct through Instagram at Enchancia.Shop. I can also be contacted via email at Tiarasandglassslippers100@yahoo.com. I really look forward to working with you on a fun future project! 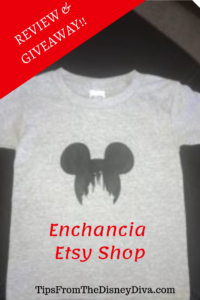 I will be giving away this child size custom shirt in the design pictured below. I can add a name underneath the design for the winner! Good luck and happy designing! You must use the Rafflecopter link below to confirm your entries. You will need to “LIKE” each of the Facebook entries for those to count. All entries will be verified. The winner will be contacted by email and have 48 hours to respond. The contest ends on Friday, September 16. GOOD LUCK! Happy Zae Studio Tee-Shirt Review and Giveaway! I’ll definitely be contacting you ahead of our next vacation! I love customized shirts!! The item that is my favorite would be the sunset flannel bow. I love the customised shirts!